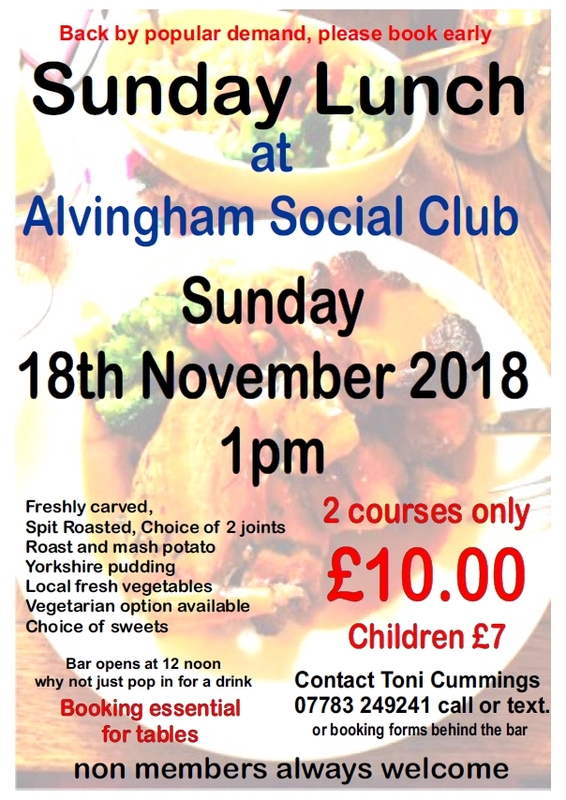 REMINDER SUNDAY LUNCH - November 18th - Booking essential! 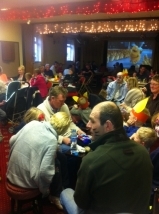 The latest news and events from Alvingham Social Club! Reminder: As I stated in my previous email if you decide at any time that you no longer wish to receive emails from me at Alvingham Social Club and Village Hall you can simply click on the 'Unsubscribe' option at the bottom of this email. We hope that you enjoy hearing all the news and what is happening but we entirely appreciate if you no longer wish to receive it. Copyright © 2018 Alvingham Social Club and Village Hall, All rights reserved.